Branded vehicles are essentially highway uniforms. You look like a team when you’re on foot, so why not do the same when you’re on the road? Whether you have a few vehicles or an entire fleet, we’ll help you turn heads with every turn of the wheel. 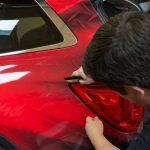 We’ve worked with many different types of fleets and will apply your design consistently to every vehicle. 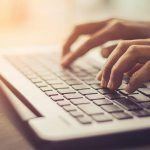 Build a brand new marketing team with your fleet and see the results in your bottom line. 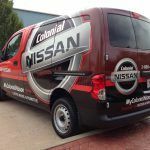 Vehicle wraps are a unique type of canvas that, when executed properly, will shift your brand presence into high gear. 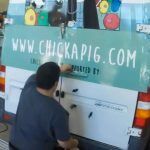 At Performance Signs, we’ve spent years designing custom truck decals, vinyl wraps and more to boost our clients’ marketing efforts. Our designers are familiar with all makes and models and can help you get the most out of your wheels with a standout custom design. Our in-house installation bay is air conditioned and properly lit for vehicle installs. Our installers, including several with coveted 3M-certification, have the training to deliver exceptional workmanship. 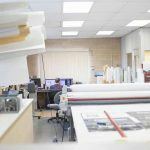 Whether we’re working on your own fleet or your client’s fleet, we think one step ahead to anticipate any challenges and create a product you’ll be happy with.